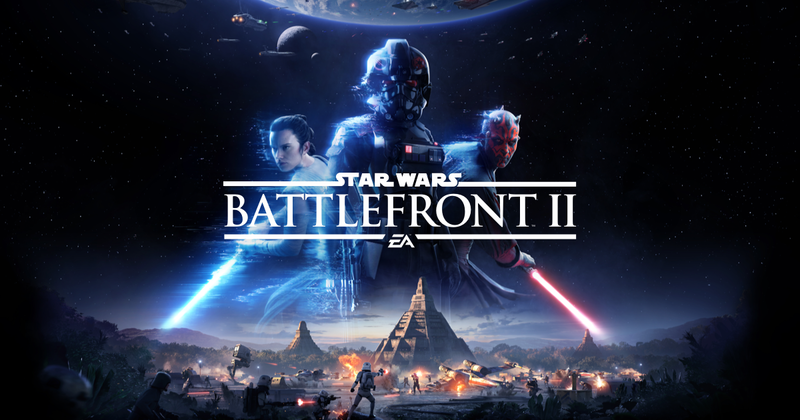 Electronic Arts announced today that fans who are looking to try the upcoming game Star Wars Battlefront II before the game comes out on November 17th will get that opportunity when the game's multiplayer beta is made available in early October. As was previously announced, fans who pre-ordered the game will get access to the beta a little earlier than the rest of the world, with beta for them being available from October 4th-9th, while the beta for everyone else it will be available from October 6th-9th. "What's in the multiplayer beta? You'll be able to experience some of the best of Star Wars Battlefront II across iconic planets and into the far reaches of space. Get set to dive into Naboo: Theed in Galactic Assault. Join Republic clone troopers and Separatist battle droids in a wild melee on the streets surrounding the royal palace, where you'll take control of some of your favorite heroes. But that's only part of the story. Also included is a multiplayer Starfighter Assault battle (with more details to be revealed at Gamescom), giving you the ability to pilot a variety of the most memorable starfighters from Star Wars™. Keep your eyes open for even more surprises as the beta approaches."